New Year Offer with discount up to -20% on your accomodation! 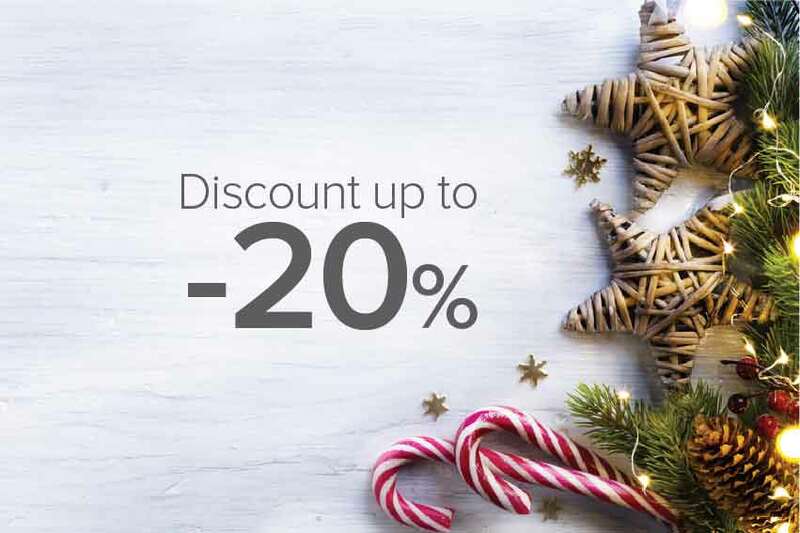 New Year Offer with discount up to -20%! 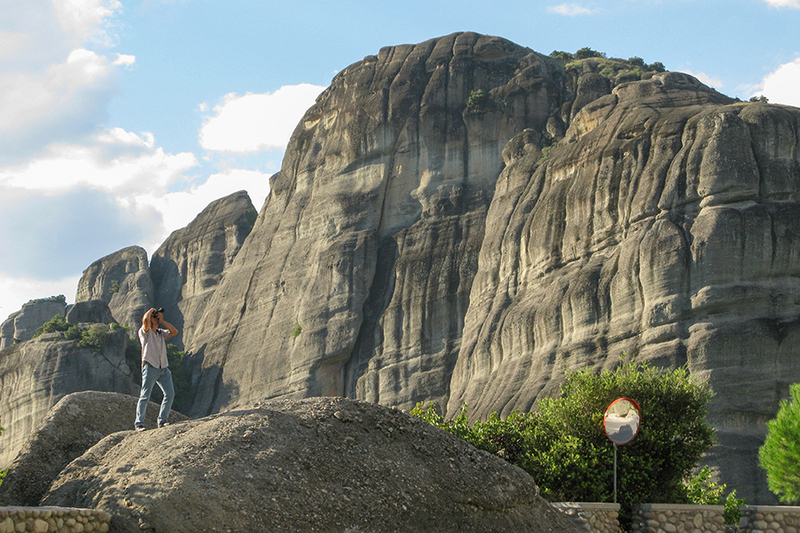 ✔ 1+1 Τicket for a walking tour, a cooking class or a full day excursion. For Bookings made until the 31th of January we offer you discount up to -20% on our official online prices. We offer you discount up to -20% for bookings from the 1st of February until the end of 2019! 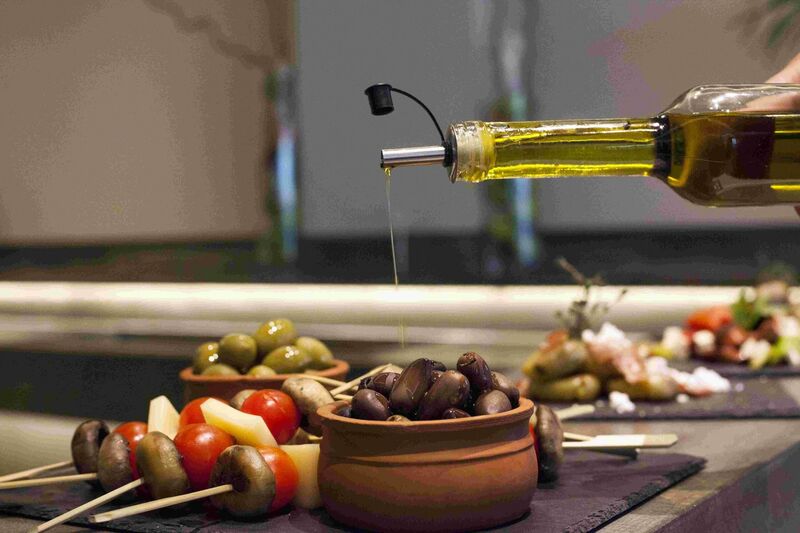 – Enjoy a Free meal from our chef Antonis Theodorakis for reservations until the end of 2019. The above offer is valid for bookings made until the 31th of January. The Early Booking offer is valid for bookings from the 1st of February until the end of 2019.